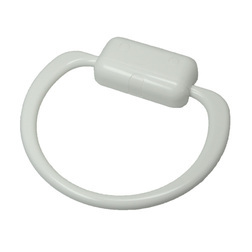 Compact, 'boat-sized', towel ring useful for storing tea towels in the galley. Constructed from white plastic the towel ring comes complete with fixing screws and screw caps to hide the screw heads when it is installed. 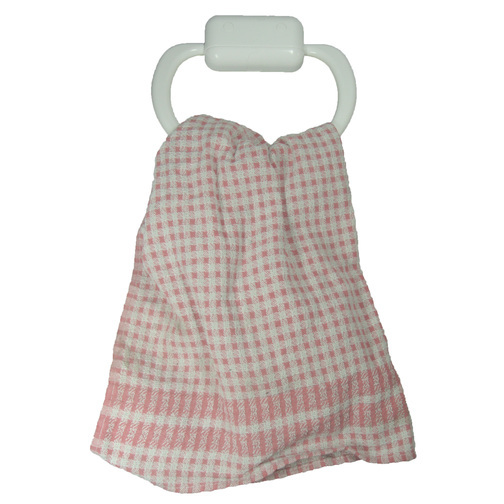 The towel ring could be used in the galley for storage of tea towels or in the toilet room, shower room or bathroom for convenient hand towels.